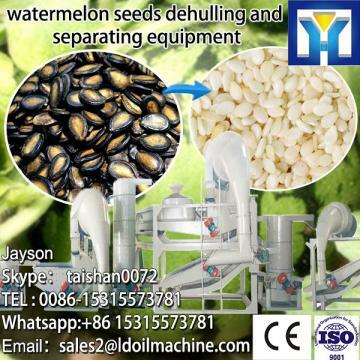 Buy Small type home use rice milling machine - Shandong Leader Machinery Co.,ltd. We develop, produce and sell high quality Small type home use rice milling machine, provide quality after-sales service, and establish industry standards. 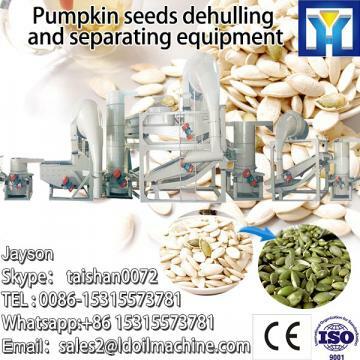 This machine consists of milling and the chaff two working systems. 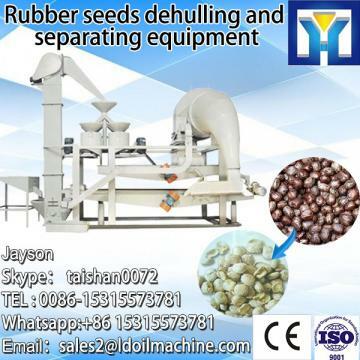 Process: cleaning, coarse grinding and fine grinding. the broken shed after collection device, which enables the isolation of rice and rice bran crushed into dust. We are the leading producer in China. Our company have special engineers for home use rice milling machine. They are researching and developing the technology. Our company has engaged in producing and exporting Small type home use rice milling machine for many years, and until now, our machine has exported to overseas market, such as Brazil, India, Indonesia, Russia, Thailand and so on, and get the foreign customers' unanimous praise.